At his death, Watson bequeathed the 1778 painting to Christ’s Hospital, with the hope that it would prove “a most usefull Lesson to Youth”. Had scarce supply’d him with a head so good. Three years later [Watson] was sent to supervise the expulsion of the Acadians from the Baie Verte area. That’s in Havana harbor, btw. Herb Ritts, 1988, from the MFA. We here at The Hely Times are shameless about catering to our readers. 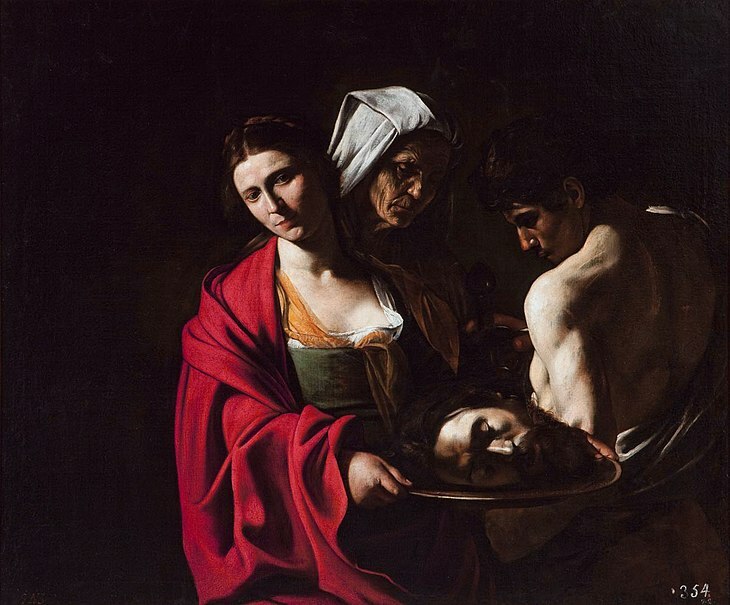 We’ve discovered that pictures depicting beheadings are among our most popular subjects. 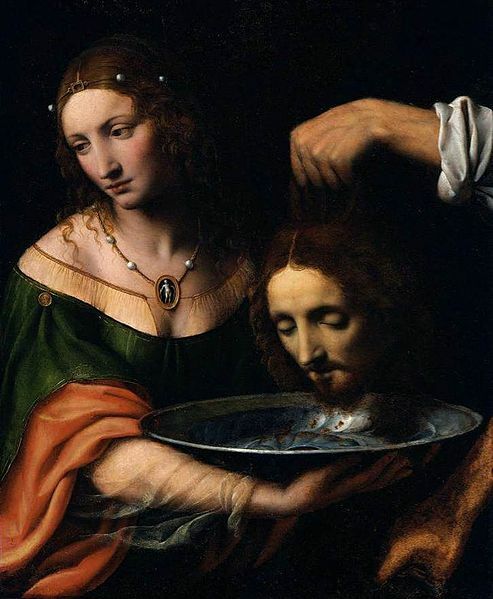 So, today, a review of one of the great themes in Western Art, John the Baptist’s head on a charger. 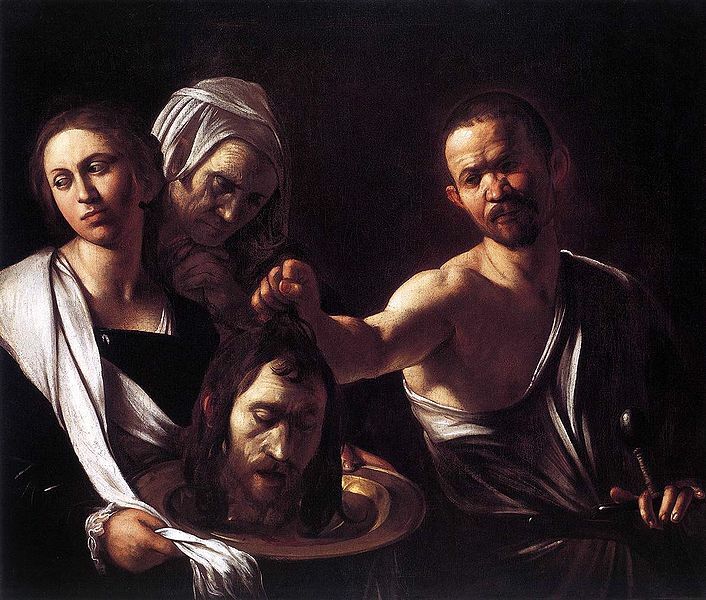 NOTE: some other day we’ll do actual action-shot beheadings of John the Baptist. 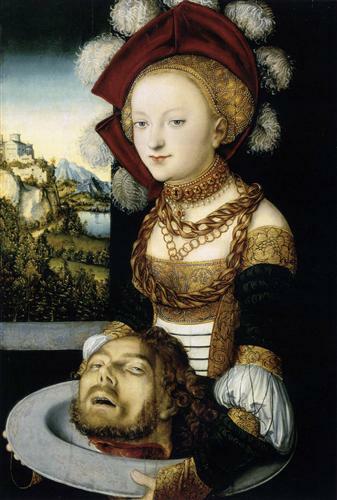 Today, we’re just dealing with the paintings that include the charger as well.